Your business, organization, school or community group can coordinate a drive any time during the year to help stock the shelves and clothe Cleveland’s students. SC4K hopes to make your drive as easy and fun as possible by providing you with all the necessary tools. Thank you for your interest in hosting a supply or clothing drive on behalf of SC4K! Determine what type of drive you want to host. Examples include: sock and underwear drives, a full school supply drive, collecting all items on the Most Needed Supply list, focusing on one specific item (like collecting just no. 2 pencils, or crayons, or glue, etc. Get creative with the collection! Organize competitions - create teams and award prizes to those who collect the most. Choose the length of time and the dates during which you will host the drive. You can run your campaign for a day, a week, a month, a semester, or even year-round. We usually recommend 2-4 weeks. Select a location and the appropriate collection bins or boxes for your organization. Observe high-traffic and accessible areas. Ready to host a drive? Please contact us at 216.881.7463 x 6 or mlloyd@sc4k.org for more information. New kids-sized socks and underwear of all sizes are always needed. 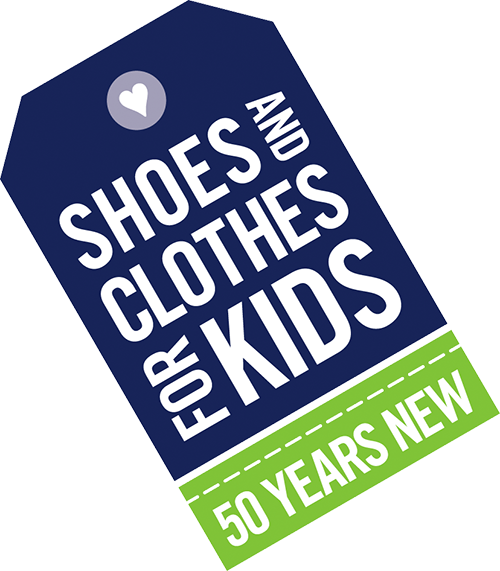 All donated clothing must be brand new with the tags on or in the original packaging.